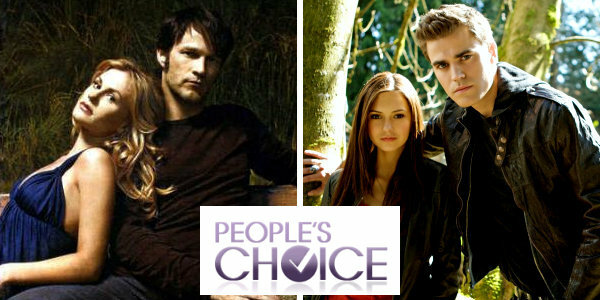 int(1) TVD Nominated for PCA's! The Vampire Diaries is nominated for: Favorite TV Drama, Favorite TV Drama Actor -Ian Somerhalder and Favorite Sci Fi/Fantasy. To vote click here! While your there why not vote for TVD in TV Obsession, Favorite TV Guilty Pleasure, Paul Wesley in Favorite TV Drama Actor and Nina Dobrev in Favorite TV Drama Actress!